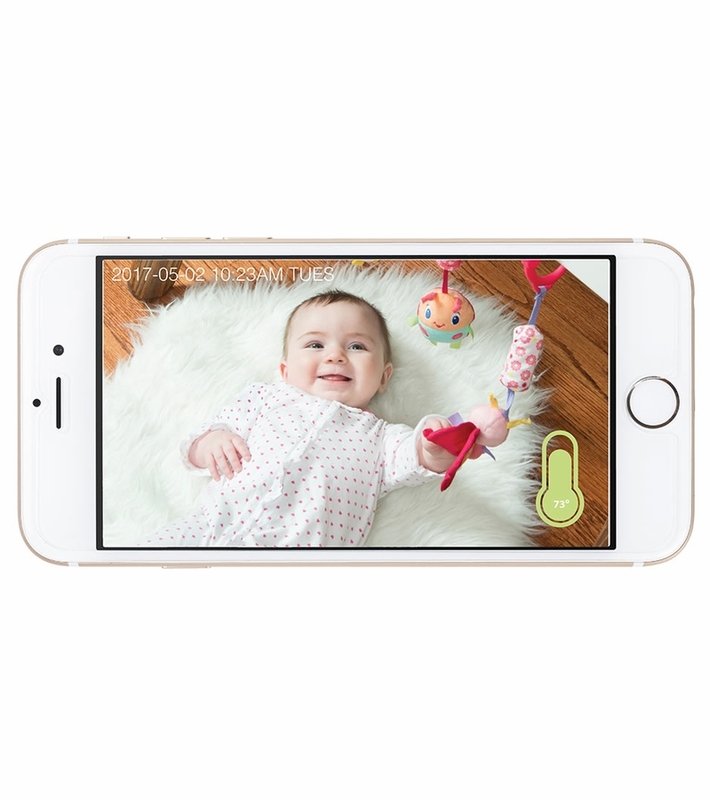 Keep an eye on what matters most without skipping a beat. 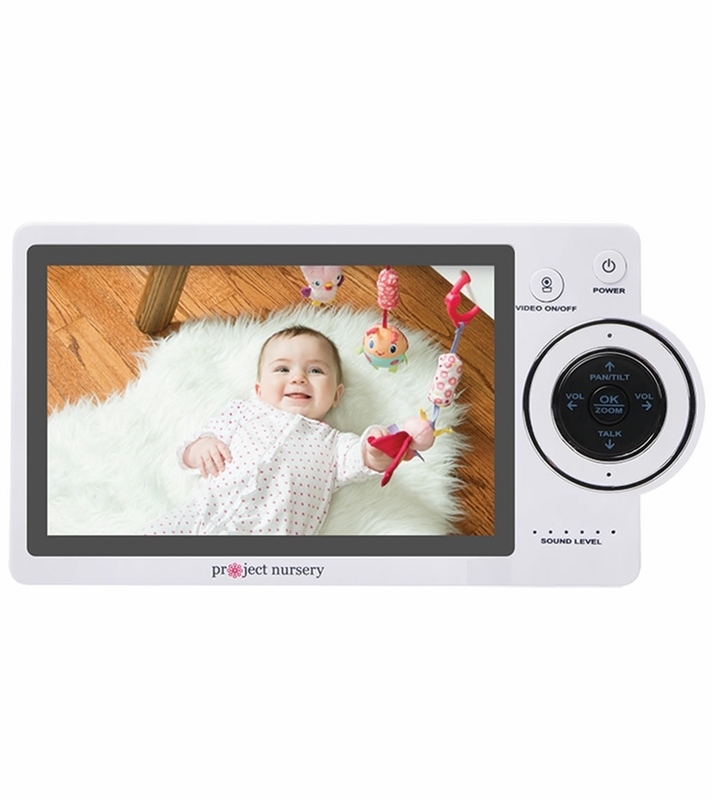 At home, the 5� touchscreen monitor delivers crystal-clear high-definition video. 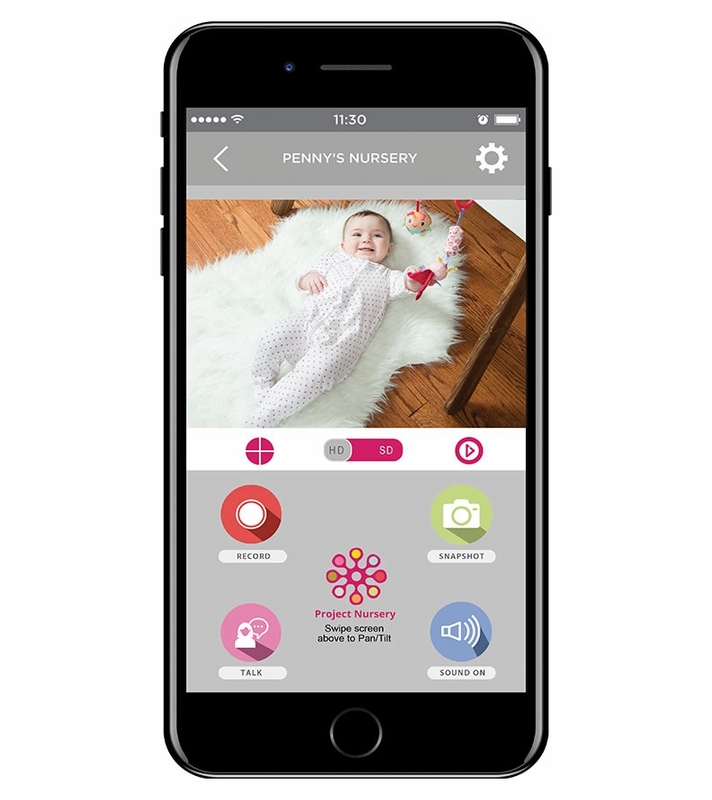 Use the Project Nursery app on your smartphone or tablet to check in while away�even record and take snapshots. 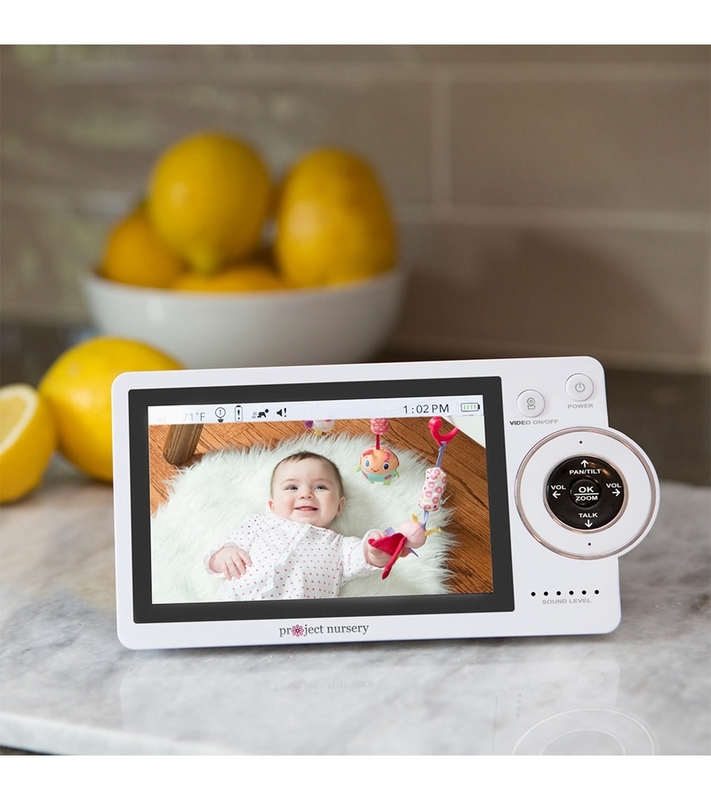 Multiple people can view from different locations, so check in even while the nanny is keeping watch. 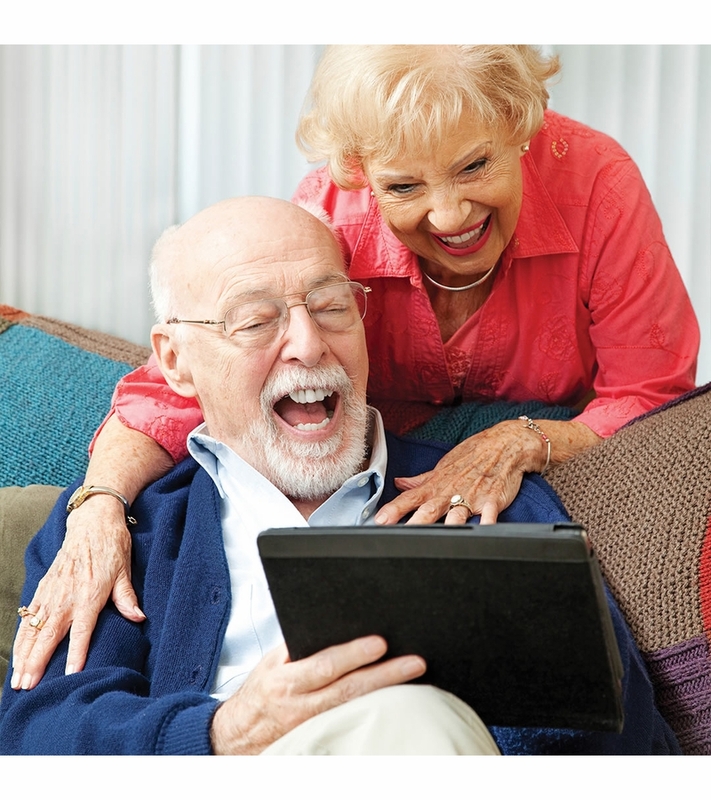 Never miss a moment.